Papa Steve’s No Junk Raw Protein Bars is a division of Papa Steve’s Raw Foods and is a company founded by Steven Diebold, managing partner of Diebold Ventures in Culver City,Ca that provides raw living food products such as raw protein bars and raw desserts. In addition, they also provide information on living a nutritious and healthy lifestyle. 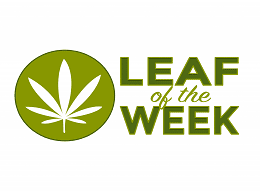 Their site will not only allow you to purchase products, you can keep coming back daily to read articles, watch videos, and read their blog. 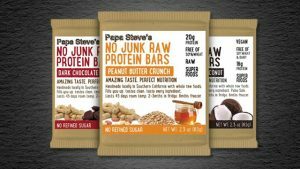 Papa Steve’s No Junk Raw Protein Bars is an online/retail business that ships products only in the United States and Canada. Papa Steve’s No Junk Raw Protein Bars is in many retail locations. All orders must be processed from their website.